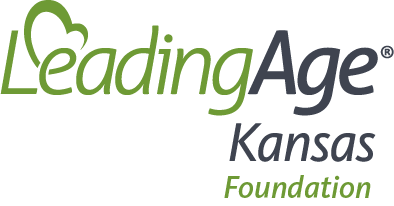 Topeka, Kan – Twelve individuals have been selected to receive a LeadingAge Kansas Foundation Scholarship through the 2018 Call for Applications. The individuals work in LeadingAge Kansas member organizations and are contributing to the health and wellness of individuals living in nursing homes and assisted living residences across Kansas. The scholarships will be awarded in Manhattan on October 5, 2018 at the Manhattan Convention Center during the LeadingAge Kansas Policy and Leadership Conference. 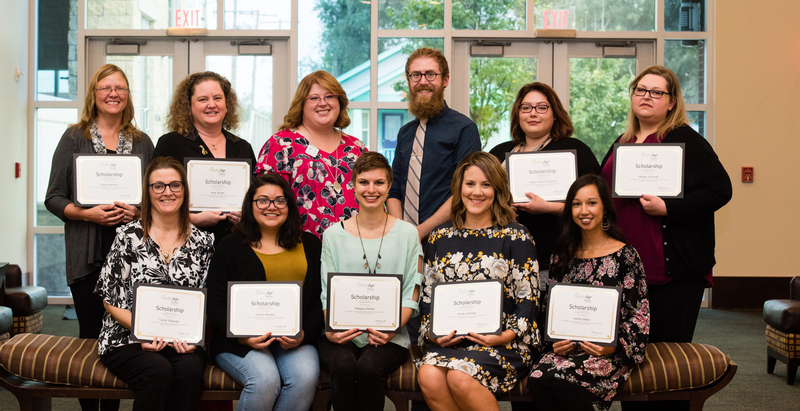 This is the sixth year that the LeadingAge Kansas Foundation has awarded scholarships to deserving individuals wishing to advance their education to support older Kansans. To date, the Foundation has provided nearly $50,000 to 61 individuals. The program was developed to support individuals in their advancement in knowledge and expertise in the field of aging services. The scholarships are made possible through generous donations from individuals and companies across Kansas including LeadingAge Kansas members and Central National Bank.